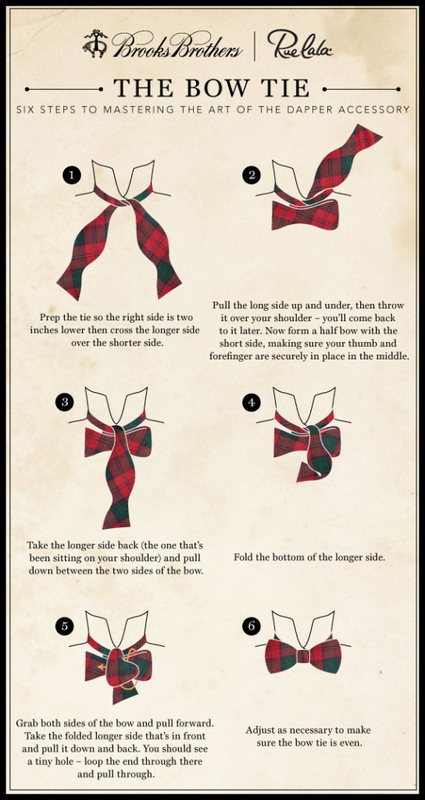 True story: I learned to tie a bow tie while I was half drunk at a friend’s house party. 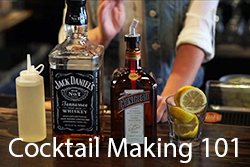 If I can learn it while I’m inebriated, then surely, you can too. 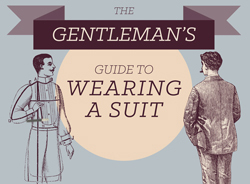 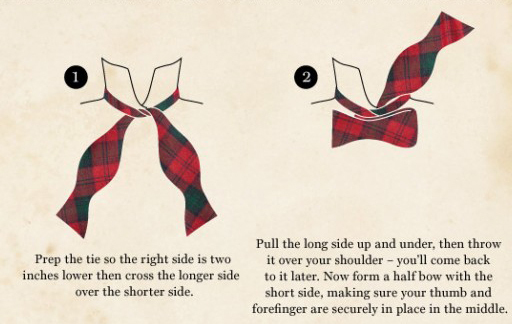 This helpful step-by-step guide put together by Brooks Brothers and RueLaLa breaks down how to tie a bow tie in six steps. 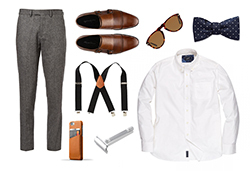 If it still feels like rocket science after you’ve tried it, well, there’s always the 3D-printed bow tie.